Marvel has surprised fans today with an official first-look teaser trailer for their upcoming film, Guardians of the Galaxy Vol. 2. The teaser trailer doesn’t reveal much about the film’s plot as expected, however we get a nice look at the film’s returning characters, as well as cool footage from the film that conveys what type of tone the film’s going for (spoiler alert, it’s the same as the first one). The first Guardians of the Galaxy was a huge success for Marvel; a space-opera featuring lesser-known characters from Marvel’s library, but ones with the most personality. While the story in that film was pretty basic, with a very generic villain, director James Gunn went all-out with the film’s tongue-in-cheek nature, which was a nice change of pace and definitely added to the film’s overall enjoyment factor. The sequel follows more of the adventures of the Guardians, with more emphasis on the mystery surrounding who Peter Quill’s (Chris Pratt) father is. 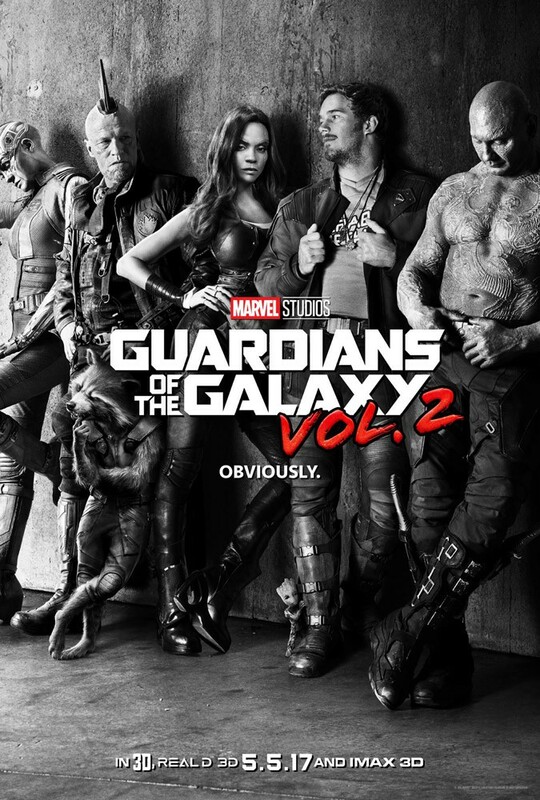 The film features an all-star cast that includes Chris Pratt, Zoe Saldana, Dave Bautista, Vin Diesel, Bradley Cooper, Michael Rooker, Karen Gillan and Kurt Russell. Check out the first teaser for the film along with the awesome new poster for the film below. Guardians of the Galaxy Vol. 2 releases on 5 May 2017.